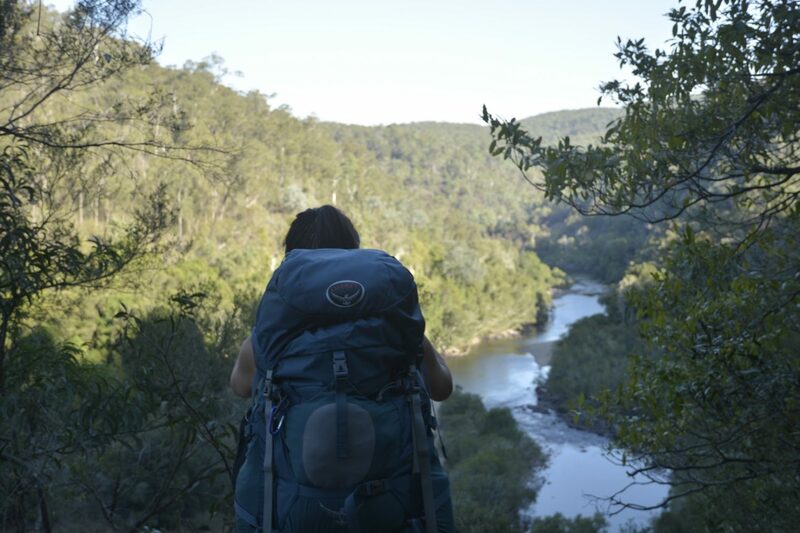 Nestled in the heart of East Gippsland, the Mitchell River 3-Day Adventure is an outdoor enthusiasts slice of heaven. 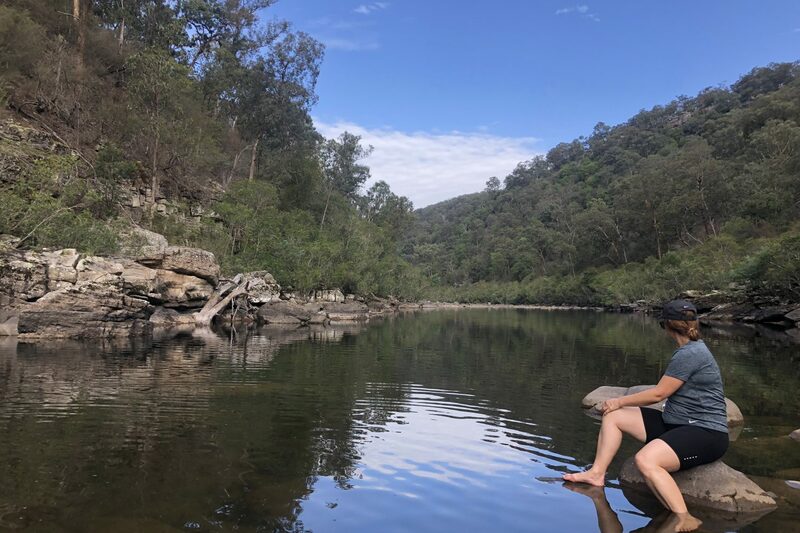 Jump in the back of our 12-seater Toyota HiAce as we take you into the Mitchell River National Park and guide you from Angusvale to Echo Bend Caravan Park over a three day period. 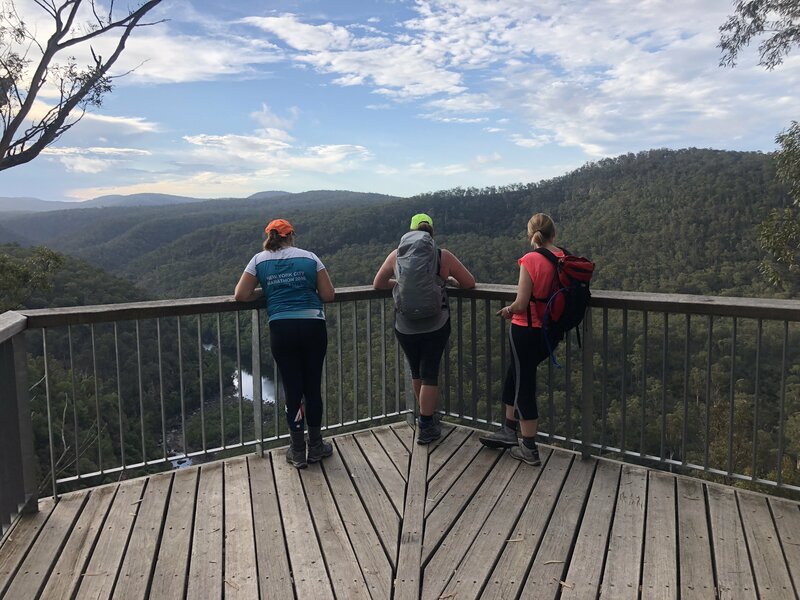 And best of all, you’ll only need your daypack for this 26km adventure over three days as we will transport all provided tents, sleeping bags, mats and personal belongings*** from one campsite to the other for you. 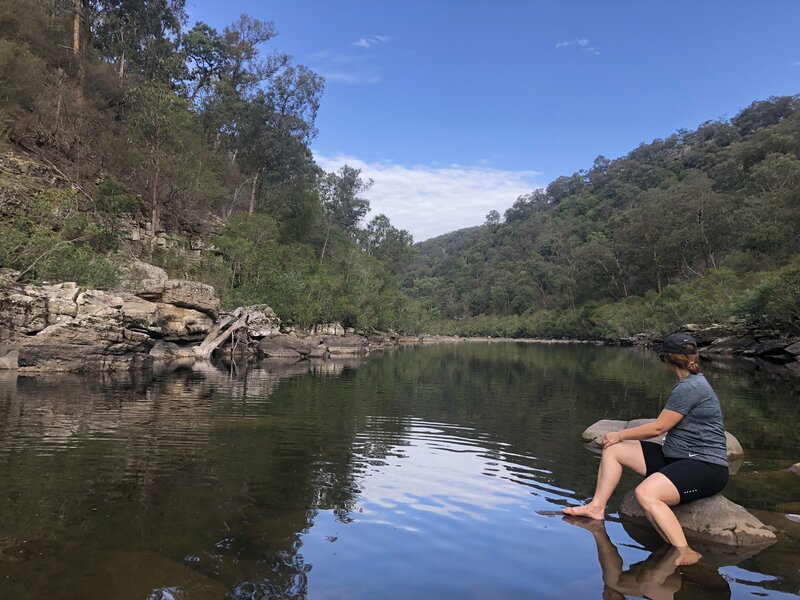 We will begin the Mitchell River adventure following the river from the Angusvale campground as we take in the views from the peaks and cool off in the shade of the low gullies. The path is very much like this for the entire weekend where you’ll be wanting to take photos at every opportunity of the stunning river. 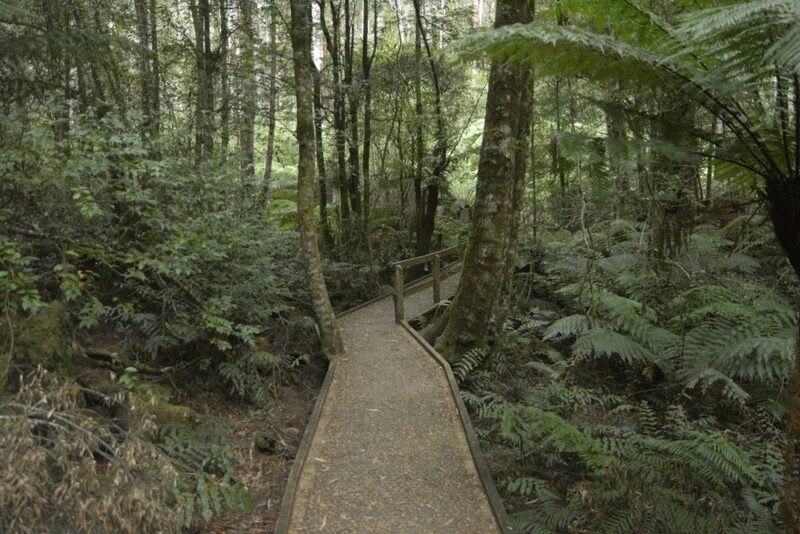 It’s important to understand that the path can be rocky in some sections and necessary caution is required. 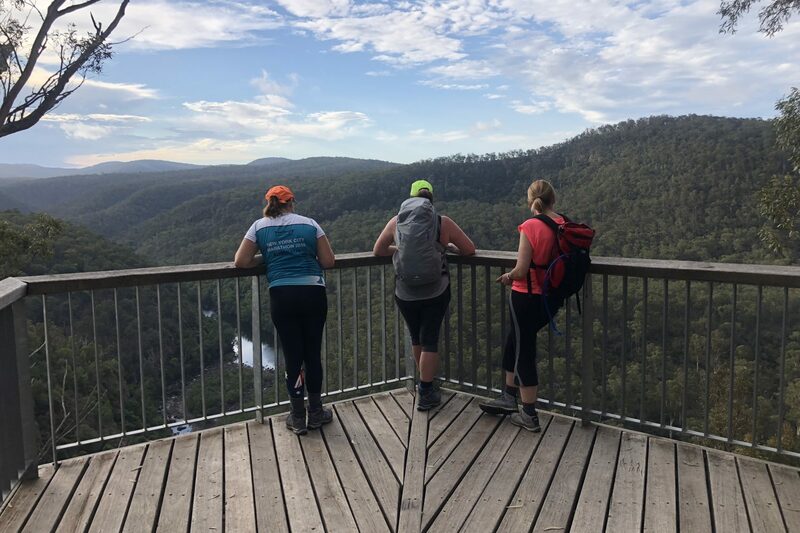 The highlight on the track for day one is without a doubt the viewing platform at Billy Goat Bend. 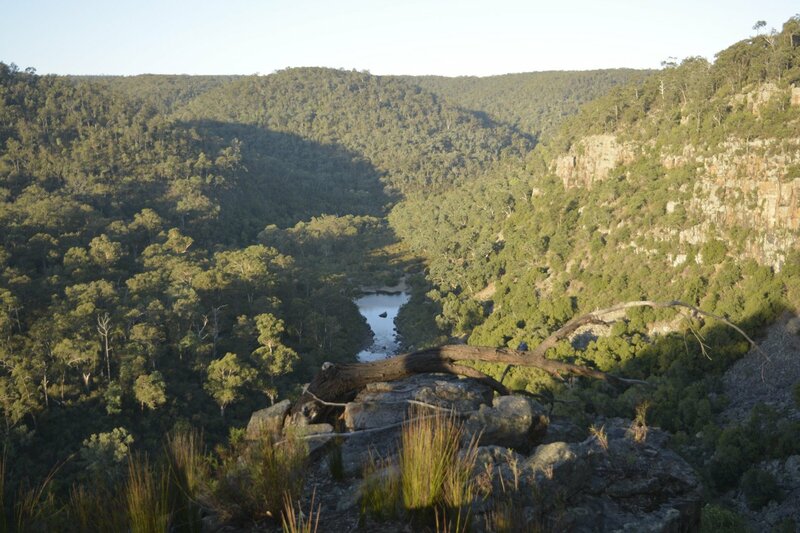 Overlooking the Amphitheatre – an impressive rock face running down into the river – the viewing platform is the perfect spot for some amazing nature photography – especially at sunset. 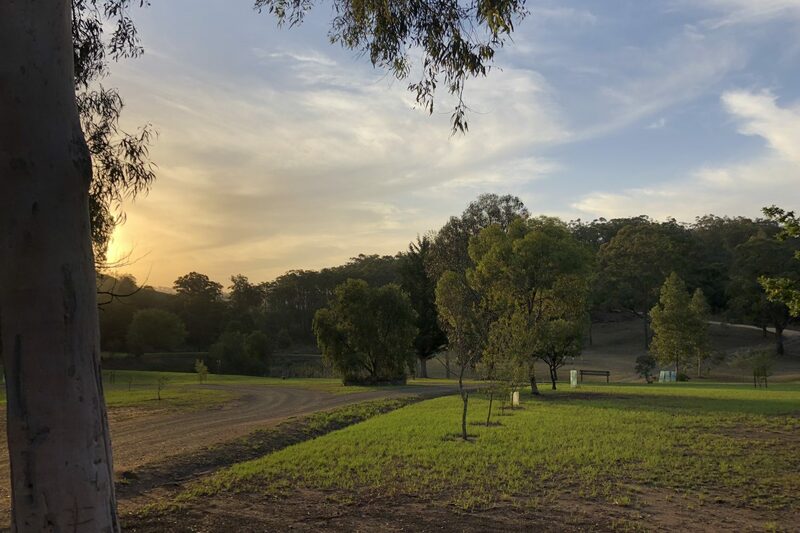 The Billy Goat Bend campsite is where we’ll be staying for the night to enjoy a beautifully cooked BBQ dinner including sausages and salad, and experience sunset overlooking the river. 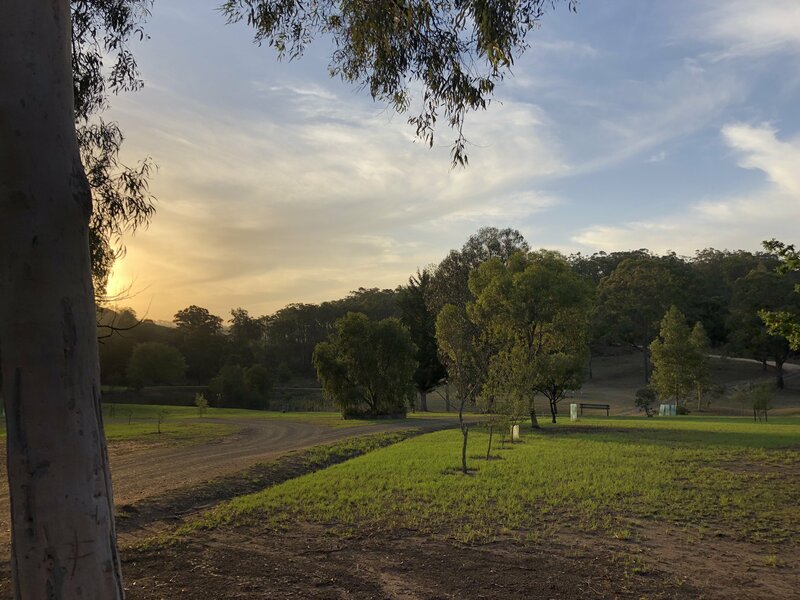 Our second day on the trail will start with a BBQ breakfast including bacon and egg rolls and orange juice, before taking our time to follow the remaining 15kms to our campsite at Echo Bend Camping Park. 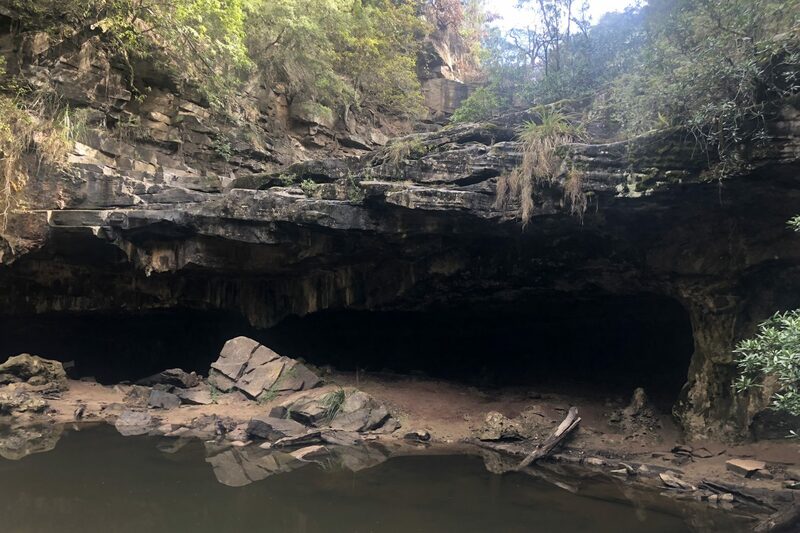 Again, the path will be much the same as it was on day one, however, there won’t be as many ascents as the path is on a gradual descent to our endpoint. 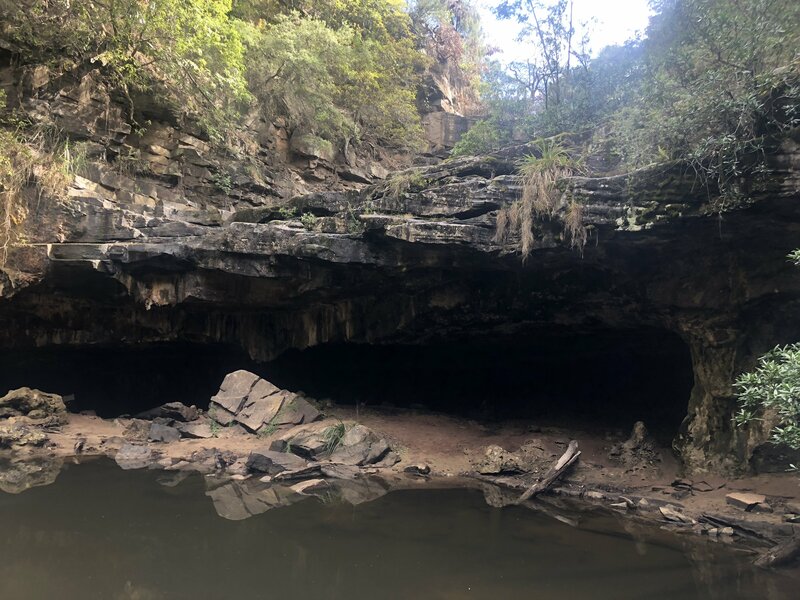 The Den of Nargun is an aboriginal site consumed by culture and story, and the Den is home to the mythical Nargun who was said to capture unsuspecting victims who wandered too close. 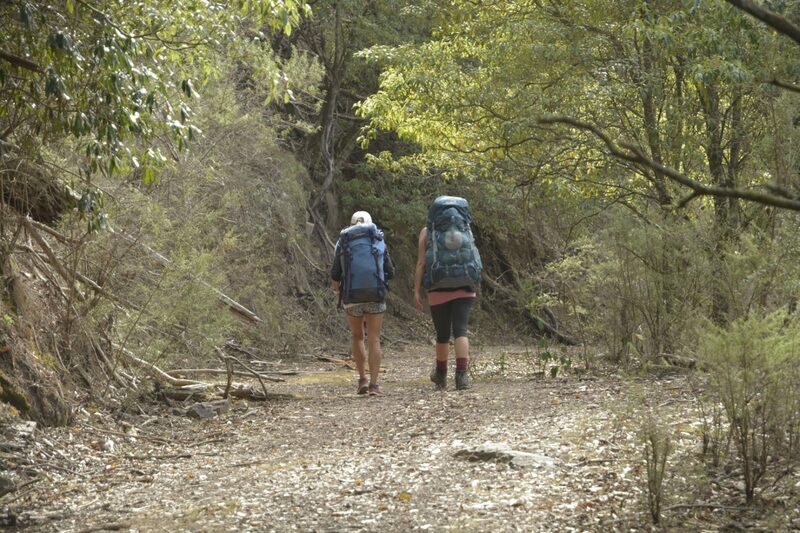 The walk itself is approximately 4km. 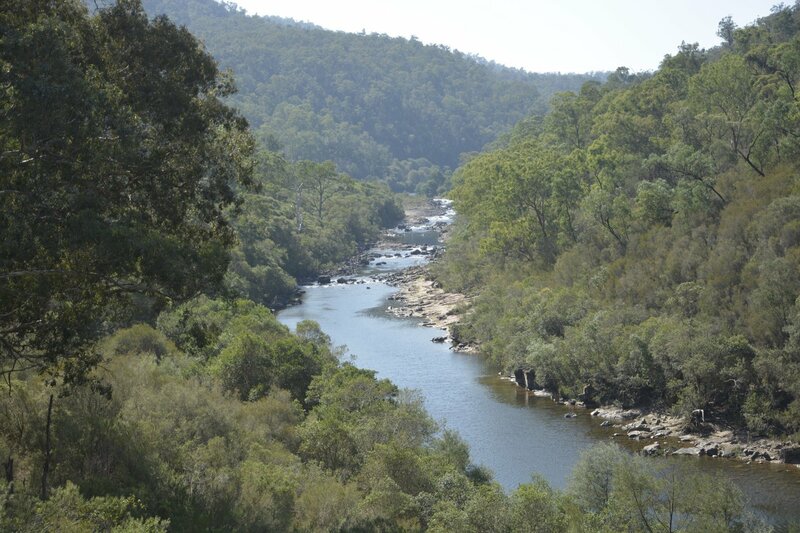 And, weather permitting, we’ll also include a swim in the river before we head on to our accommodation at Echo Bend. There are several amenities available at the campsite including showers should you require one. Staying overnight at Echo Bend, Day Three will be all about relaxation in preparation for the drive home. We will be stopping in at the nearby town of Stratford where guests will have the opportunity to purchase lunch at the local bakery and cafe. A cooked BBQ breakfast will be provided prior to departure. 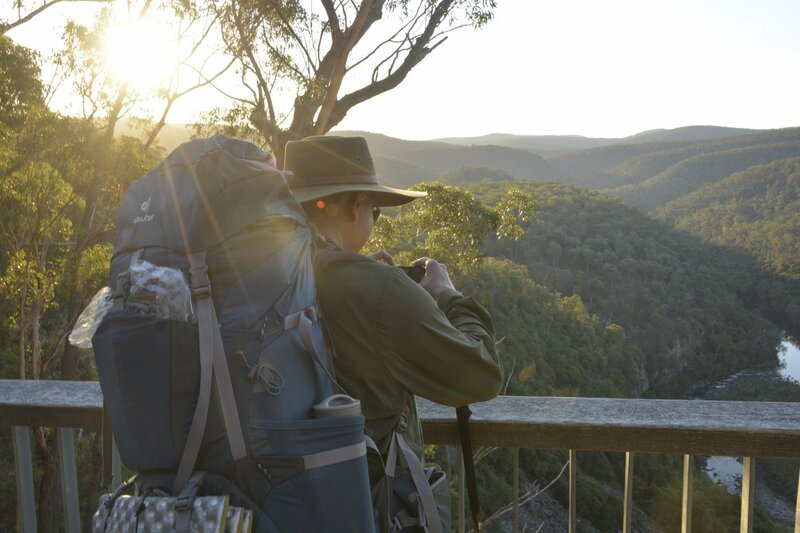 We deem this hike to be a Grade Four hike in accordance with the Australian Walking Track Grading System which refers to a track that “recommended for experienced bushwalkers”. 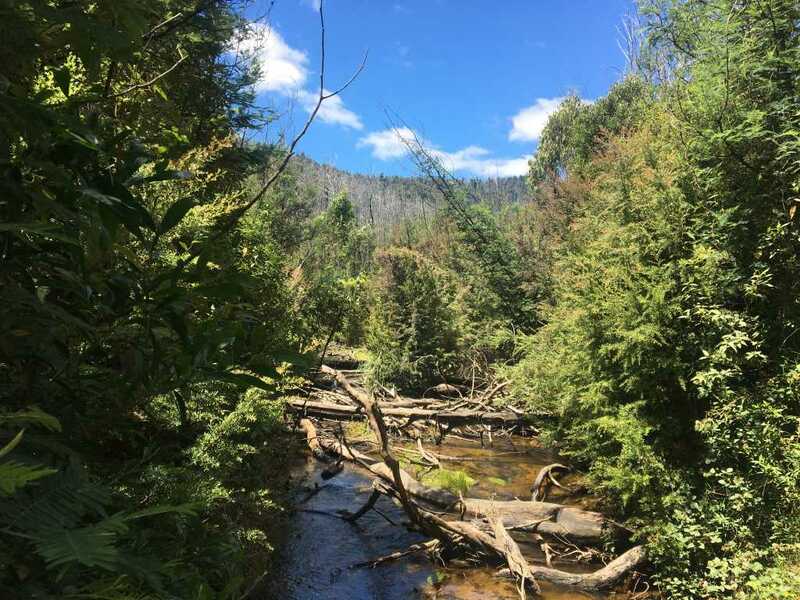 The Mitchell River Walking Track includes rocky terrain, sharp ascents and descents, well-formed paths, reasonably high peaks and low gullies. 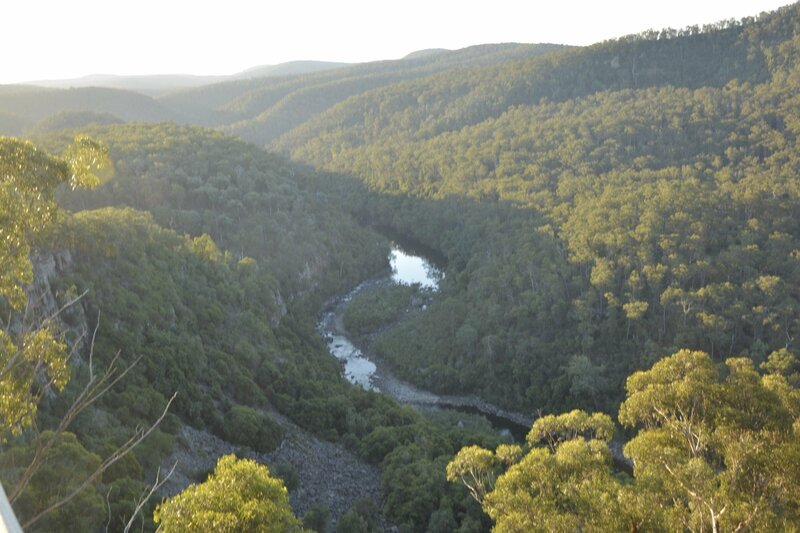 It is a challenging walk that will require a significant level of fitness and bushwalking experience to complete. 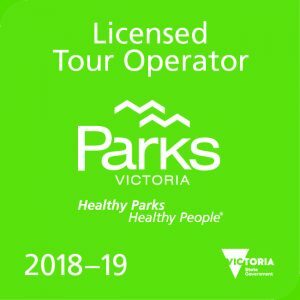 Please strongly consider your fitness levels and bushwalking experience prior to booking.